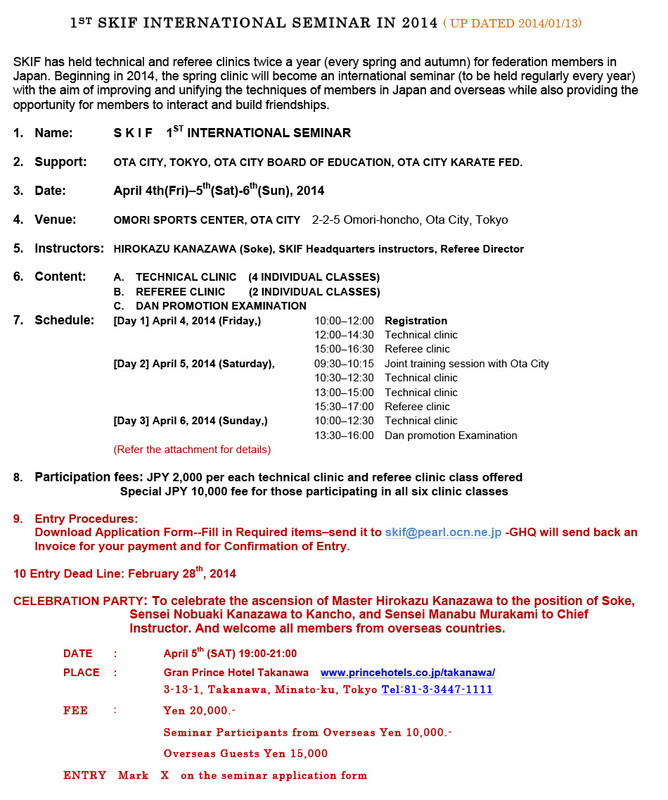 JPY 2,000 per class for each technical clinic and referee clinic class offered. The joint training session on the morning of the second day is free of charge. Note: The above fees apply to all participating members. the number of participants, which will enable them to make necessary preparations. applications as early as possible. seminar are encouraged to participate in this joint training session. event held every year at the same time of the year and at the same location. are requested to take care of all necessary lodging arrangements on their own. minutes) from Heiwajima Station on the Keihin Kyuko Main Line (Keikyu Honsen). somewhere in between these two locations. selection of city and business hotels. Station, JR Kamata Station is about a 10-minute walk from Keihin Kamata Station. 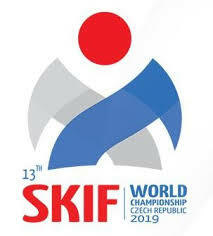 who is a member of SKIF. 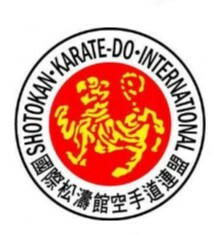 message that you are an SKIF member. are encouraged to make their reservations as soon as possible.